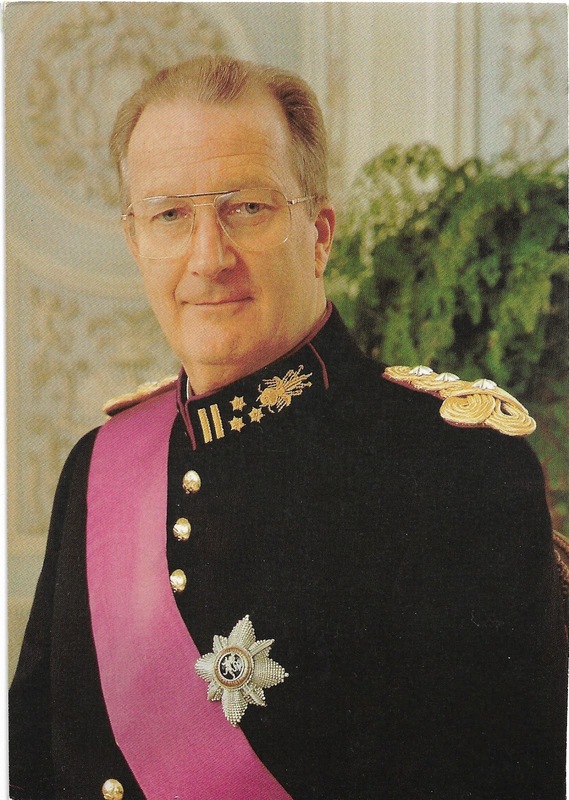 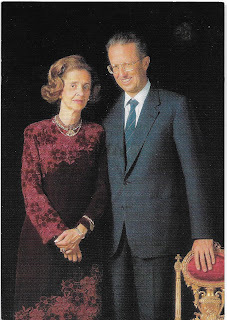 King Boudewijn and queen Fabiola. 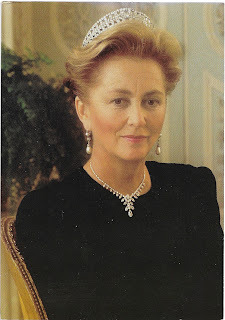 and his wife, queen Paola took the throne. and her husband, archduke Lorenz. prince Amedeo, prince Joachim and princess Maria Laura. 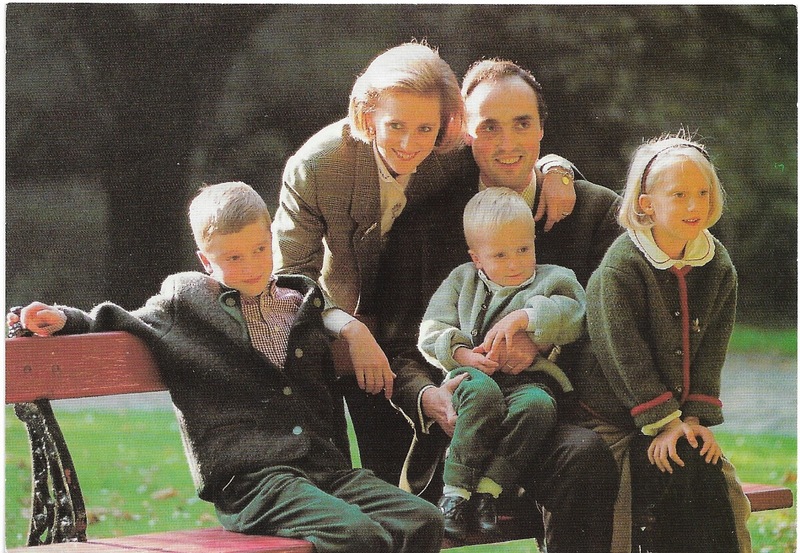 They have five children, the youngest born in 2003.